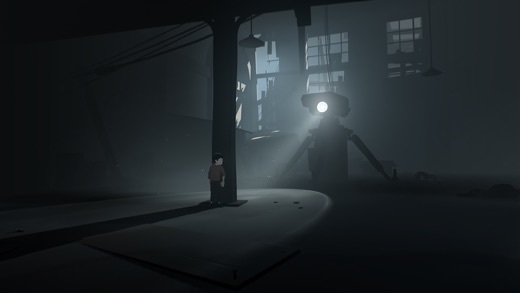 If you played the dark puzzle platformer, Limbo, then you will love Playdead’s INSIDE [Free]. If you don’t know any of these games then we are here to tell you more. Playdead’s INSIDE builds upon the Limbo experience and brings to you a dark and surreal, dystopic world to survive. You start as a little boy lost in the forest and as you make your way through you try to make sense of what’s happening in the world. The game has an amazing plot that you begin to understand as you play. We believe that this game is a worthy successor to Limbo and we highly recommend that you play it. Playdead’s INSIDE can be downloaded for free and you are given the option to unlock the full game for $6.99. This is one of the best games we have seen in a very long time and it was well received on Xbox, PS4, and PC. To give you an idea of how good this game is, it has won over 100 awards. You can check the trailer for this title below.